Just a few months after playing a villain in the first season of Marvel’s Luke Cage on Netflix, Mahershala Ali had become one of the biggest stars in the country. That was mostly due to his work in Moonlight, but you never know what kind of magical blessing he received after working on the Marvel show. Now, though, at least we know who might be the next person to get that huge Luke Cage bump, as Marvel itself has announced that The Night Of’s Mustafa Shakir has been cast as a new villain for the show’s second season. Shakir will be playing John McIver, a “natural leader, brimming with charisma” who comic book fans may recognize as a low-level crook named Bushmaster—continuing the weirdly unaddressed snake theme established by last season’s villains Cottonmouth and Diamondback. Assuming the Luke Cage bump is real, Shakir should be an award-winning actor by this time next year. 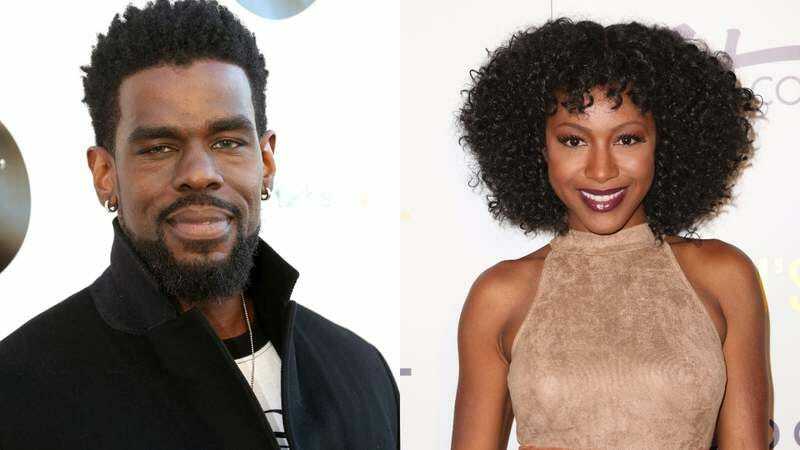 He’s not the only new member to the cast, though, as Marvel has also announced that Insecure’s Gabrielle Dennis will be joining season two of Luke Cage. She’ll be playing Tilda Johnson, a “brilliant, holistic doctor with a complicated history.” In the comics, she’s a criminal known as Nightshade who occasionally works with the good guys, and she has a particular affinity for turning people into werewolves. That probably won’t come into play on Luke Cage, but you never know. Season two of Luke Cage will premiere at some point next year.